What kind of society are you living in? Are you living in an authoritarian and totalitarian society like communist China? Or are you living in a dictatorship like North Korea? Or maybe you are living in a free society? Just look at your own society and you will find out what society you live in. We have seen Neo-Nazis demonstrating on the streets in Sweden a few weeks ago. We have heard President Donald Trump talk about Sweden, which is a country that have been in the spotlight for many reasons lately. People are wondering whats going on in Sweden. A country that lost its Prime Minister Olof Palme in 1986. A country that lost its politician Anna Lindh in 2003. Both Social Democrats. Both assassinated. Now, a former leader of the centre-left Social Democrat party and ambassador Hakan Juholt is worried. Party leader of the Social Democrats, Hakan Juholt is Sweden`s new ambassador to Iceland and in an interview with the Svenska Dagbladet last week he said that «Sweden is «in the process of dismantling democracy» and could be on a slippery slope towards technocracy or a dictatorship. «I dont think the threat is a dictatorship with tanks rolling on the streets in Sweden, but the dictatorship will be more sophisticated than that. Juholt believes that Swedens future will be ruled by an «elite» and not by the citizens themselves. Sweden has a global reputation for peacemaking and generous foreign aid, but at the same time, the country has become a major world supplier of weapons. It is ranked the third largest arms exporter per capita after Israel and Russia. 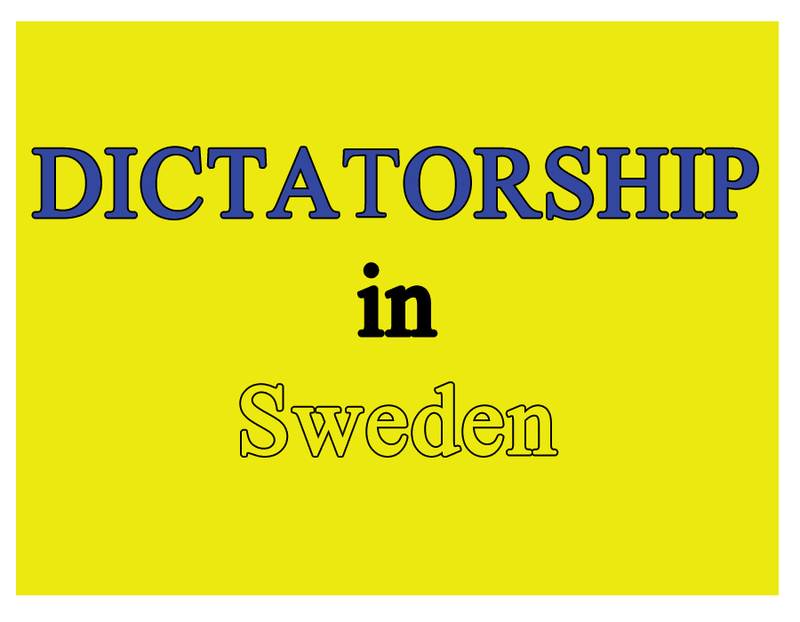 «Swedes see themselves as very ethical and restrictive when it comes to giving human rights violators or dictators things that help them stay in power. But the reality is that has happened,» said Siemon Wezeman to Business Insider in 2014, an arms expert at the Stockholm International Peace Research Institute (SIPRI). Juholt himself has moved to Iceland and does not intend to set foot in Sweden again. He is so worried about the development in Sweden.